Dona Isaura, the wife of the composer Roberto Martins, takes the dubious honor of being the inspiration for this song. 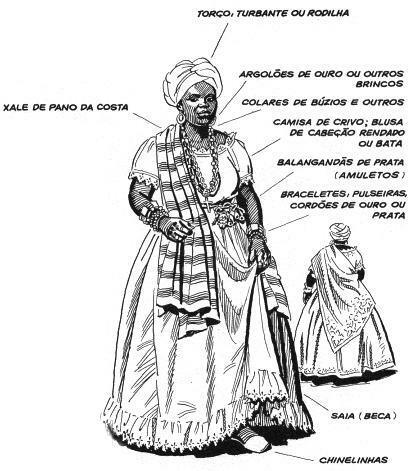 On the second to last night of Carnaval in 1944, Martins was at a bar chatting with Geraldo Pereira when Dona Isaura showed up, dressed up as a baiana (a woman from the state of Bahia, where the population is predominantly of African descent). 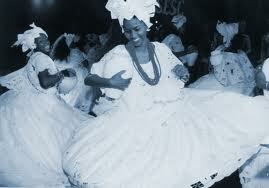 In contrast to Bahian women, who are reputed for being joyful and exuding positive energy – and for knowing how to dance samba “just right” – Dona Isaura was in a sour mood that night, prompting her husband to observe to Geraldo, “Check out the phony baiana.” Martins’s observation got Pereira thinking about how to distinguish a true baiana from an impostor, and he wrote his greatest hit based on that premise. What would appear to be a true baiana, dancing. Pereira’s innovative style of syncopated samba and the rhythm within the lyrics themselves had a strong influence on João Gilberto, who, in turn, went on the make this song doubly famous with his bossa nova version, released on the 1973 LP João Gilberto. 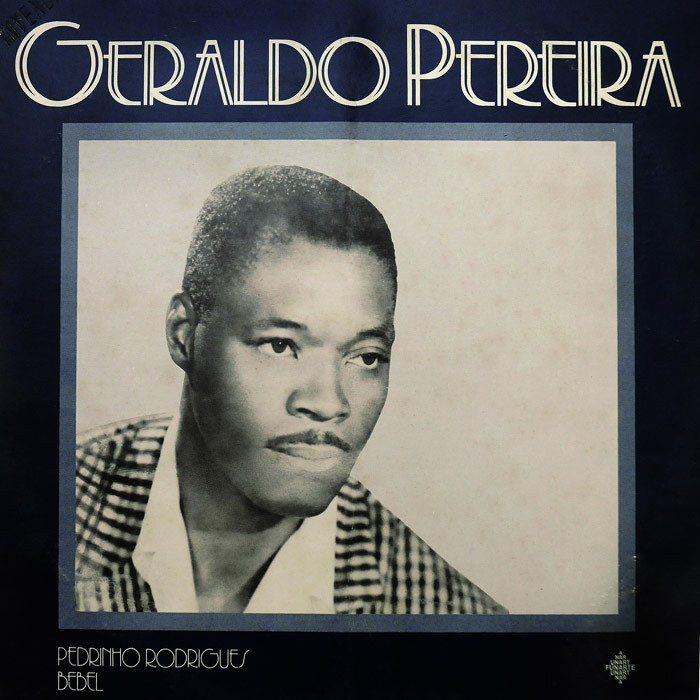 Geraldo Pereira was born in Juiz de Fora, Minas Gerais, in 1918, and moved to Rio de Janeiro’s renowned Morro da Mangueira in 1930. He died in 1955, at age 37, from a hemorrhage that was rumored to have been caused by a fight with an almost mythical marginal figure of the carioca night, the drag artist and capoeirista known as Madame Satã (Madam Satan). Although even Satã took advantage of this story, the most reliable sources say Pereira actually died from an untreated intestinal disease that was aggravated by his drinking habits. How to dress up as a falsa baiana.